It was agreed with manager Graham Arnold that he would appear in the final stages of the friendly: “The first 85 minutes is all about our performance,” Arnold told Fox Sports. 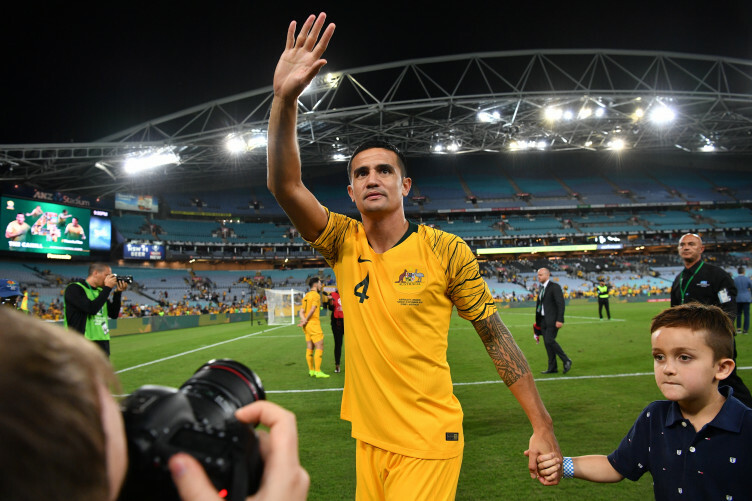 “The last five minutes can be for Timmy.” Cahill’s tally of 108 appearances is one behind former goalkeeper Mark Schwarzer’s Australia record of 109. Cahill who once played for Everton and Millwall as an attacking midfielder was the first Australian to score at a World Cup, in their 3-1 opening group game win against Japan in 2006. However, it was his volley against the Netherlands in the 2014 World Cup that many believe was his best ever goal. For Australia it was their last friendly match at home before they begin their Asian Cup title defence in January 2019. ← France’s Mbappe hurts shoulder in Uruguay friendly….